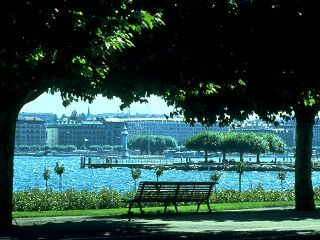 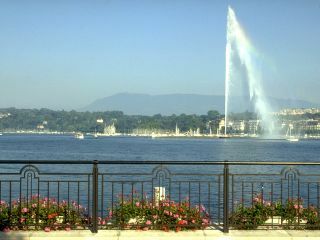 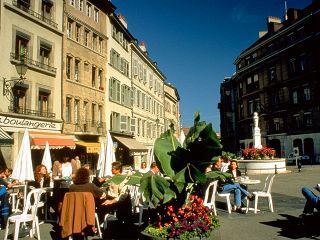 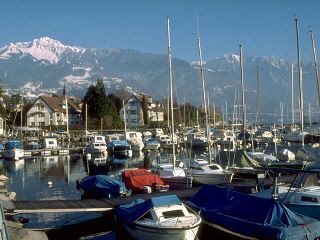 Geneva is located in the south west corner of Switzerland, close to the French border and surrounded by the Swiss Alps. 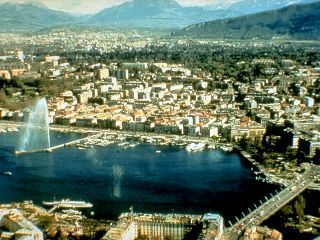 A modern, affluent city split in two by the RhÃ´ne, Geneva is home to the European headquarters of the United Nations, the World Health Organization and the International Red Cross. 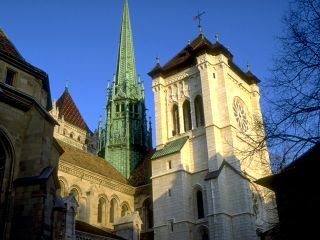 We also have a full city guide for ZÃ¼rich.